NewTek Elite Channel Partner, Nelco Media, will be hosting a Post-NAB technology demo event at their San Antonio HQ. 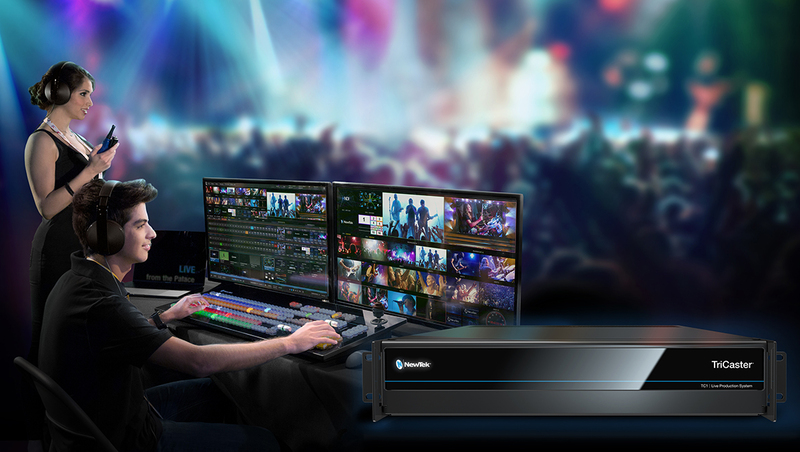 Come see the latest gear announcements from NAB 2018 from vendors including NewTek, Panasonic, LiveU and Teradek. For a fraction of the price as traditional methods, anyone can now create a professional quality video production using the same technology used by the NBA, NFL and Microsoft. So come April 24th to learn more about how to take your service to the next level and reach a worldwide audience.